But Moms Can’t Make Mistakes! This is hard for me to admit, but I made a mistake this week. I know, I know. Moms are supposed to be perfect. If we're not perfect, we certainly shouldn't be admitting to making mistakes. We should at least live in a world where moms can be perceived as perfect. Shockingly, I'm not. 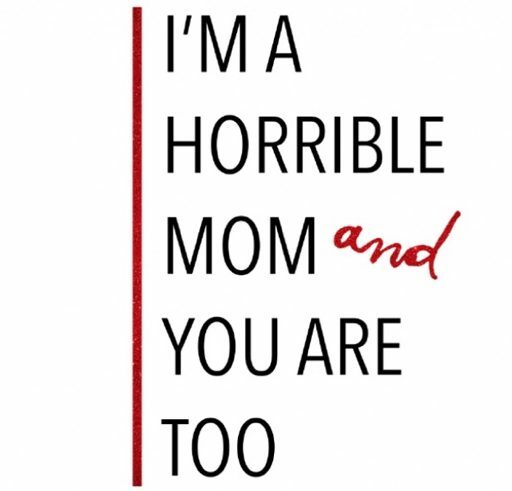 I'm… Continue reading But Moms Can’t Make Mistakes!